Specially formulated to meet the needs of bodybuilders, athletes and gym enthusiasts. In a market saturated in empty promises comes something so good it doesn’t even need an explanation. Read the ingredients do the research the results! Scientifically Advanced Formulation for Testosterone Enhancement - made for men who desire to increase their muscle and strength. 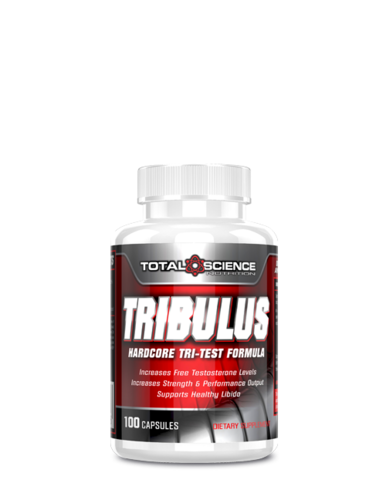 Total Scienece Nutrition Tribulus only uses Bulgarian Tribulus and is standardized to a whopping 55% Protodioscin.